The Japanese are good at turning two-dimensional objects into three-dimensional. 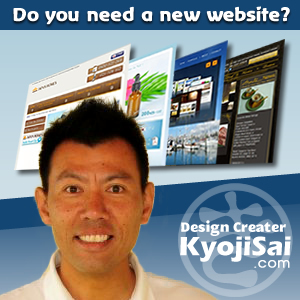 Think of Origami and Kimono, for example. 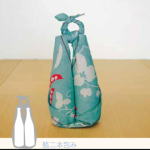 Furoshiki is a traditional square cloth used to wrap things and before Western bags were introduced everyone used it to carry things. 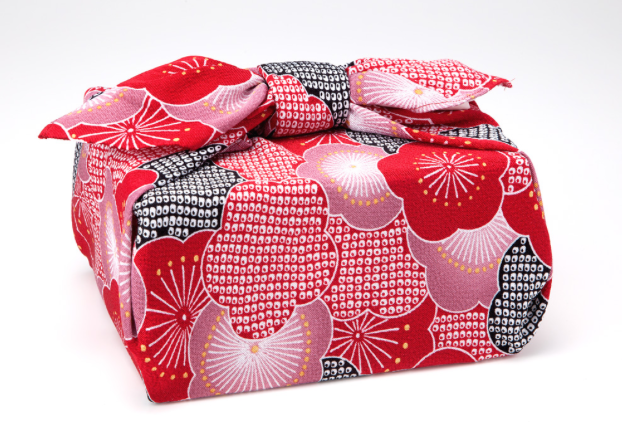 It is interesting to know that furoshiki was originally a cloth used to store kimono on the floor of public baths. ‘Furo’ means bath and ‘shiki’ means underlay. It is still used when you offer something in formal occasions. It is gaining popularity as an eco-friendly way to wrap things. With its beautiful colours and designs, it is also suitable for display.